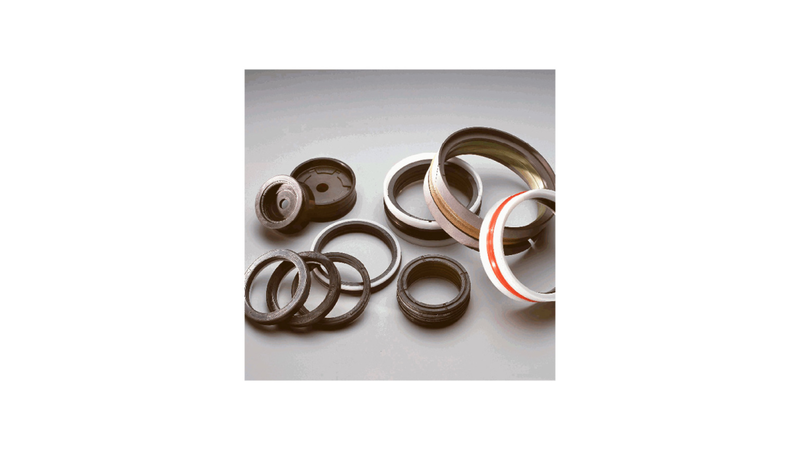 At M Seals, we always try to guide the customer in the best possible way, and we have a great variety of types from stock, or with short delivery, at our disposal. It can be the compact rod seal, the double compact piston seal, U-packings in many configurations and all the types of wipers and guide rings. These are available in the most common materials like NBR, Polyurethane and POM.